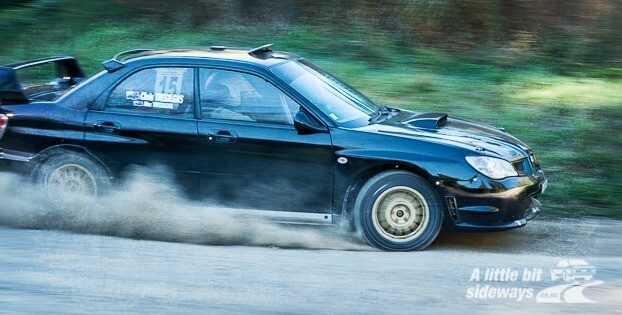 Want to get started in motorsport? Motorsport BOP are passionate about what we do and we're dedicated to developing novice drivers and sharing the joy of motorsports. Find out more about what we do and the benefits of joining our club. New and exciting development! 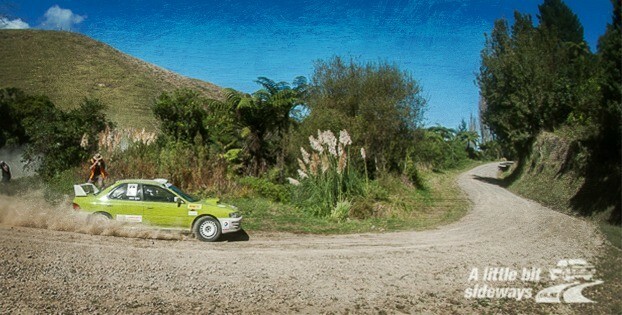 The Bay of Plenty's own purpose built Autocross track at the TECT All Terrain Park ...and this is only the start. Inaugural event was a huge success! Articles and more here. 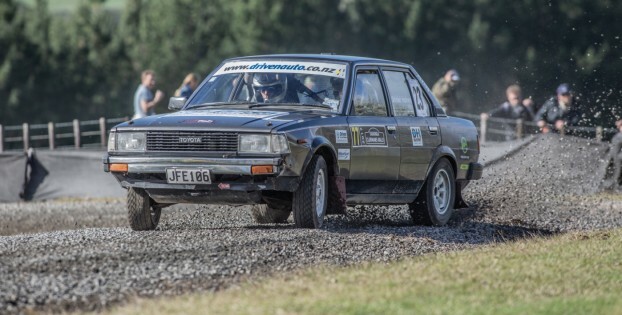 The Tauranga rally is the highlight of the club's year, usually run annually. The emphasis is on novice competitors, giving crews the chance to experience a basic level event to learn and hone their skills. 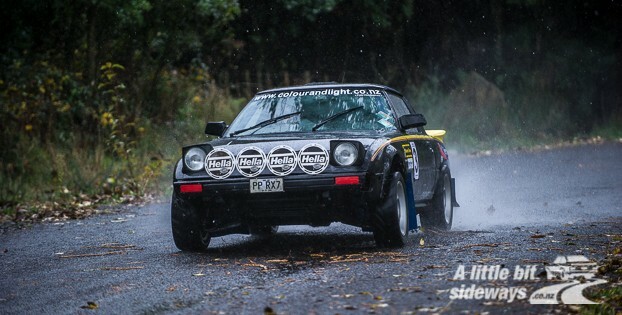 In 2017 the Clubman's Rally is running behind the 2nd day of Rally NZ. So get your entries in now. 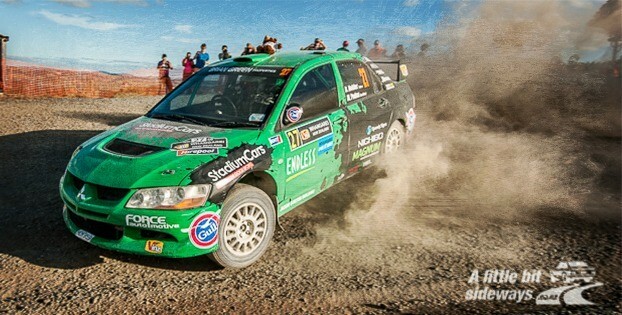 2019 event calendar now available HERE . Make sure you check it out and get those dates in your calendar. It's been updated to 4 Apr 19. Click HERE to download the 2018 MBOP calendar. Keep your eye on the weather when an event is due. Check out our great guide to getting started and give it a go! 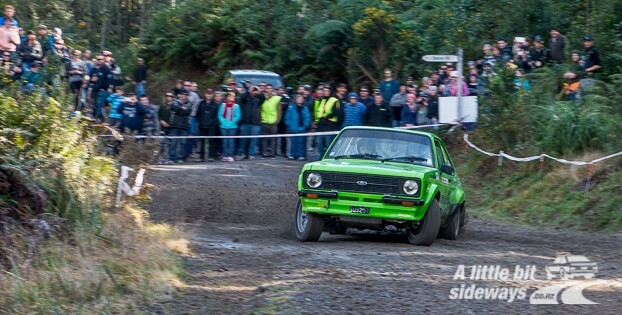 Our next event is the Matahi Rd Hillclimb on 12 May. See you all there. 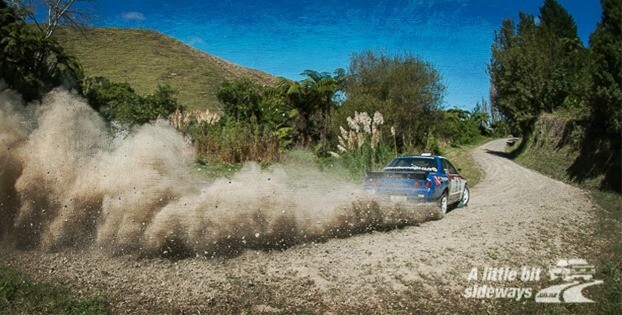 And just a note - we've had to move a couple of events about because Targa is using the road we had planned on using in May. 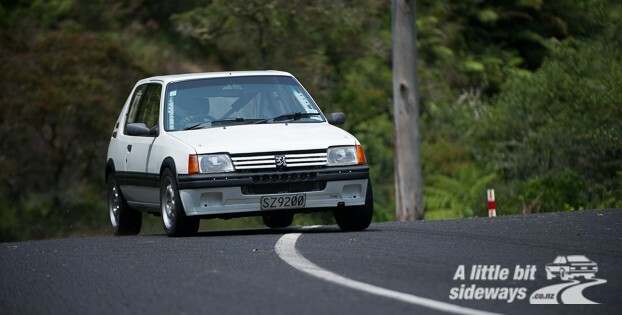 So now we're using Matahi Rd Hillclimb in May and we'll find another road for September. The Calendar has been updated and is available. 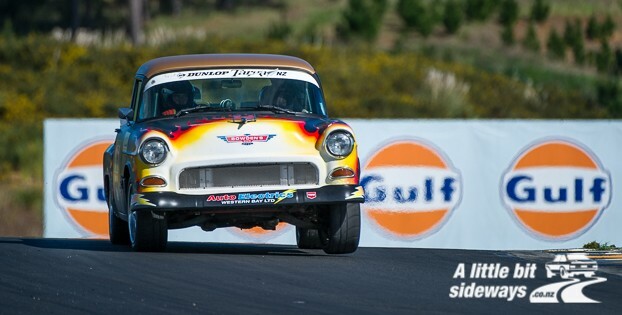 A smaller than usual field turned out for the first round of the PF Automotive Day/Night Sprint on Saturday. 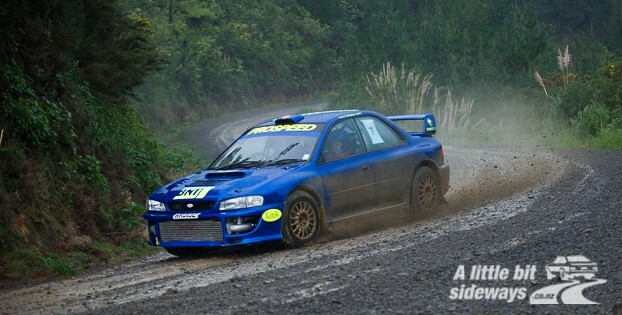 Many of our usual competitors were at the first round of the NZ Rally Champs in Otago. This clash happened because Otago changed their date because of international pressures and so we were stumped! Oh the joys of calendar setting! So a number of our competitors missed out on a beautiful afternoon/evening up at the park. The wind died down and the sun kept things warm enough in the afternoon for the day runs, and then even as it turned to night time the temperature didn't drop too much and it was very pleasant out there. And the competition was hot as usual. 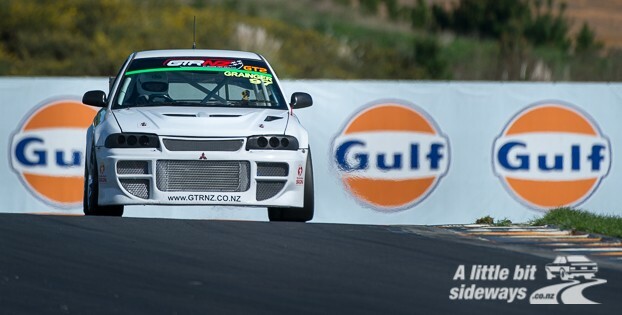 Mitch James drove his EVO2 to victory in the day runs, taking it from defending champion Ben Quin by just over a second. 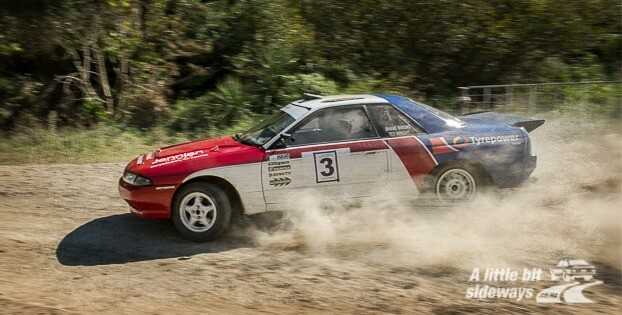 David Loughlin (in a borrowed car) could only manage 3rd during the day, with Jay Pittams tucked into fourth. 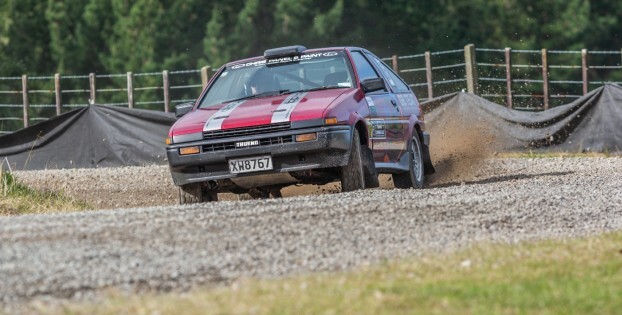 In the 2WD battle Jordan Grant leapt ahead of Colin Gibson in the Honda, with Geoff Andrews a clear third ahead of Leon McKnight. And then the night came and after feeding the marshalls and helpers (thanks Kristi), we were ready to start. Ben Quin (defending champion) zipped off into the night, lights blazing and had a decent first run, with Jay Pittams next by 3 seconds and David Loughlin languishing in 4th after a spin at the spectator point and troubles with hanging dust. Some discussions were had with the COC and it was decided to go to 2 minute gaps to give everyone a fair chance without the dust hanging around. Sometimes you actually do need a bit of wind! 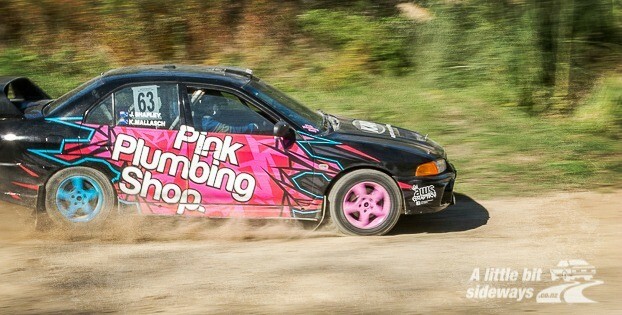 Jordan showed the benefit of young eyes in the 2WD, beating a number of 4WD competitors as well as all his 2WD compatriots. 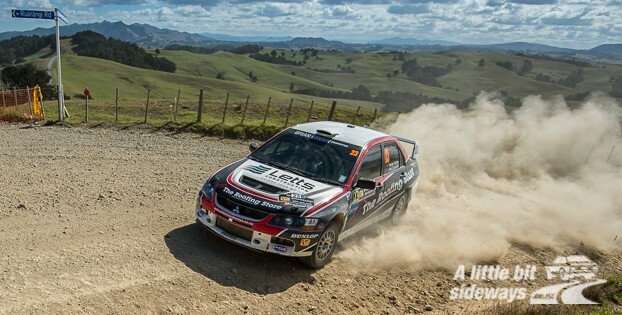 A clean lead of 16 seconds over Leon McKnight (who only managed one night run) meant Jordan won the day in the 2WD class. 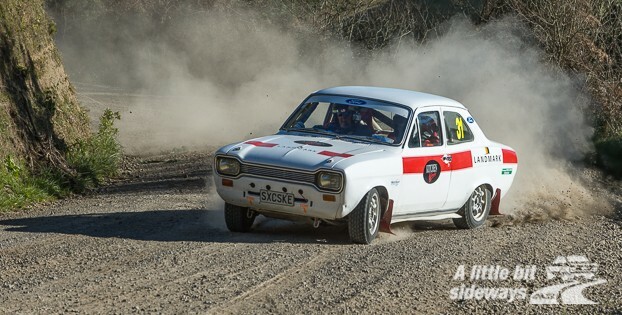 But things were not so good up the front of the field, with Jay Pittams, in his quest to catch up those 3 seconds on Ben, took a corner too fast and lost it - rolling into a ditch. Seriously bad luck for Jay but thankfully both he and his passenger were okay (though shaken). They were collected and the decision was made to leave the car where it was and recover it on Sunday. 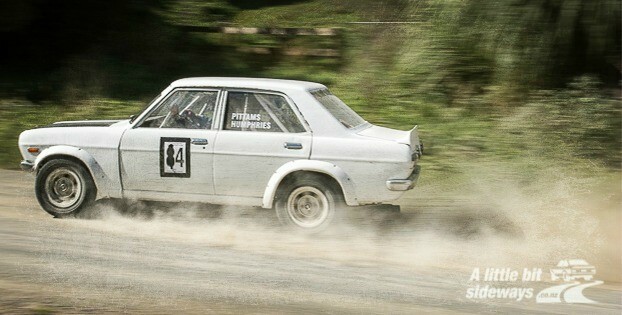 Thanks to Alan Grant for manning the fire extinguisher for the rest of the run and ensuring no fire started from the car. So in the end, it was Ben Quin who again won the event, with David a wee way behind in his borrowed car and Jay third off the back of his first night run time. 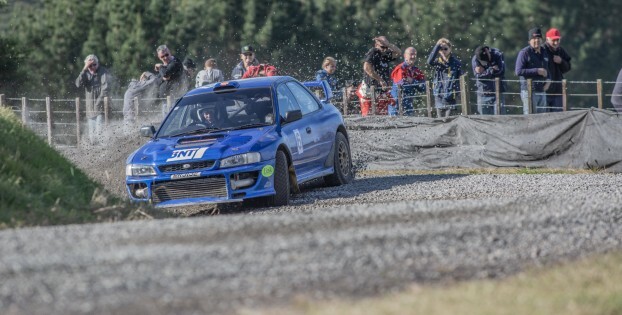 Jordan Grant led home the 2WD's with Leon McKnight second in his RX7 and Dave West coming home third. Once again thanks so much to all our marshalls for their efforts, it's much appreciated. The Committee has made a massive effort to bring you the 2019 calendar as early as we could. Some new and exciting events together with some old favourites make up the calendar for next year, so don't forget to down load it and make sure the dates are in your diaries. We would appreciate it if all competitors could use this new system to enter our events. Keep up to date by following us on facebook. Check out photos and news from events and get the low down on the industry.